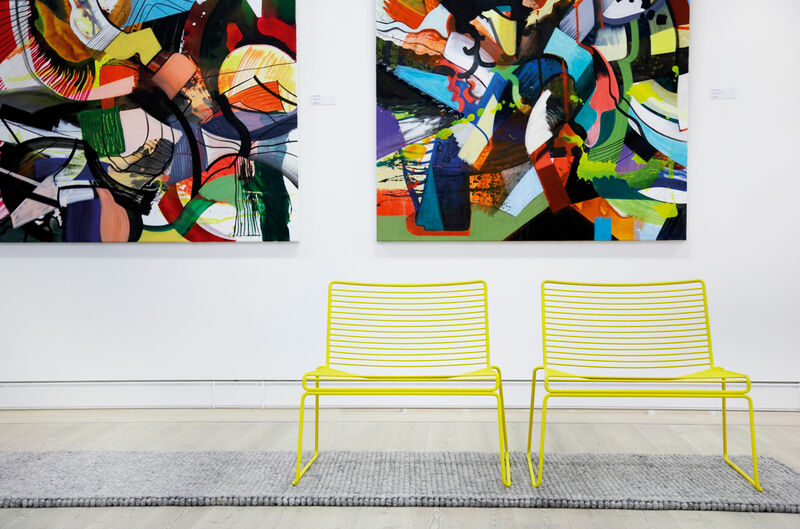 Hee collection was driven by the ambition of Hee Welling to make eco-friendly chairs from only one single material – steel. Producing a Hee chair from one material allows reducing transportation costs between production sites and simplifying the recycling process of steel. This minimalist approach can also be seen in the product design as such. 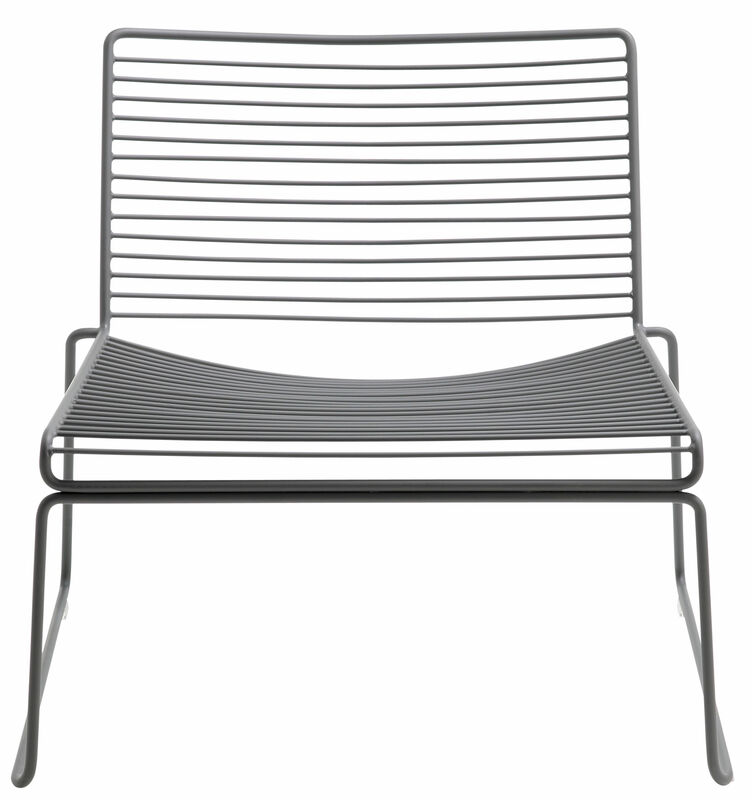 This Hee chair is made of an 11 mm steel rod and has simple lines free of superfluous details. 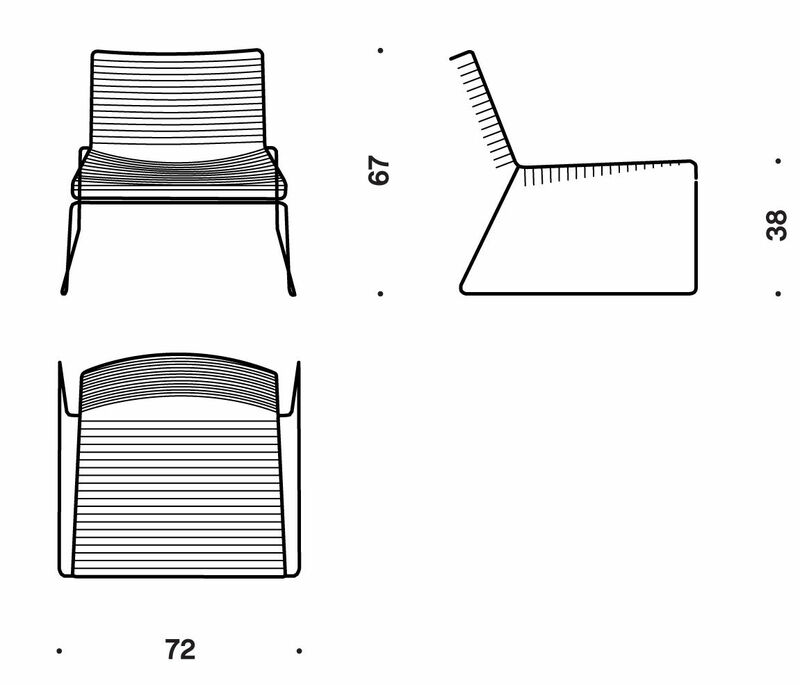 Its essential and clear form looks like a sketch, like a three-dimensional pencil drawing! Hee is very comfortable in spite of its apparent rigidity. 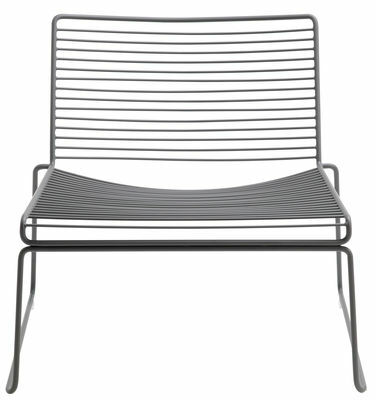 The large seat (165 cm) and slight incurvation of the steel rod provide optimal comfort. 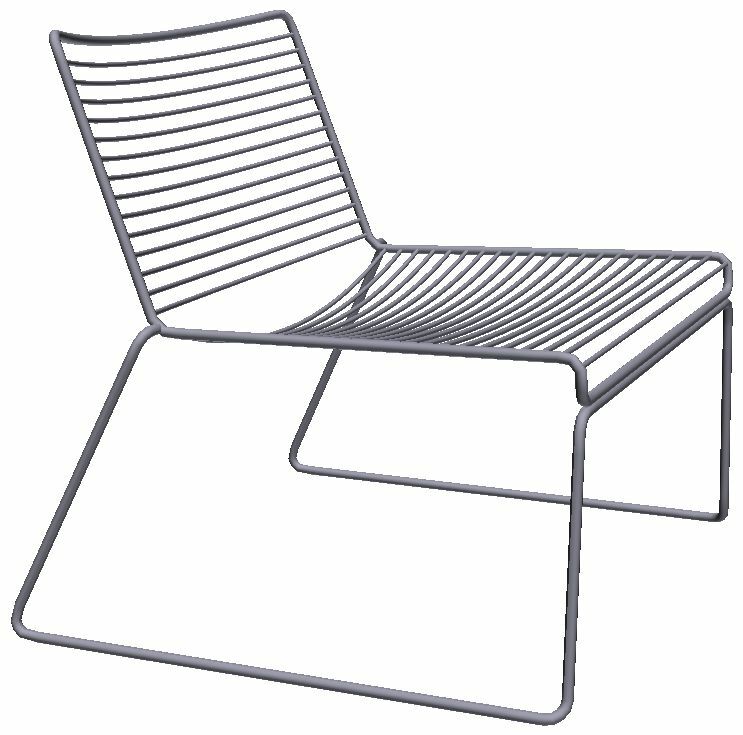 This highly resistant and stackable low armchair can be placed indoors as well as outdoors and maintained very easily. 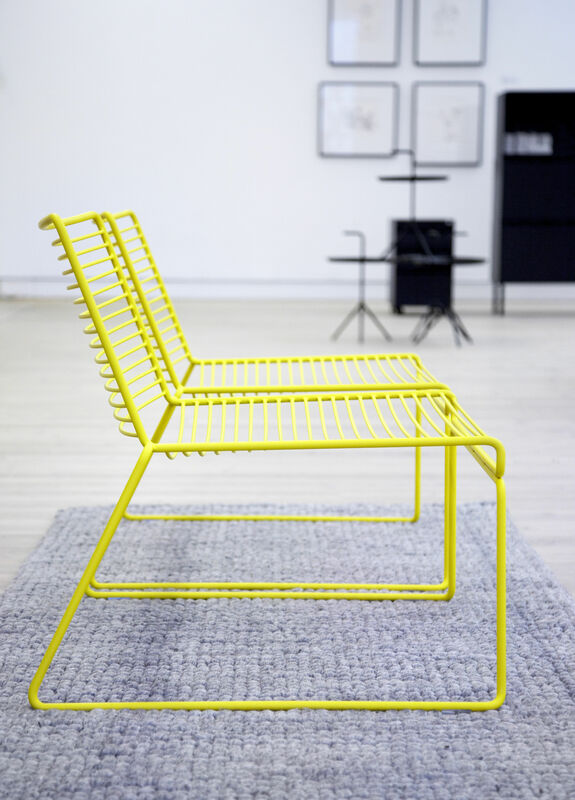 The aesthetic style and functionality of Hee have already seduced a great number of individuals and institutions including Oslo Opera House and Australian parliament, which are both fully equipped with this collection. The collection is available in a wide range of trendy colours and includes also chairs and bar stools.